Rebuilding Jewish Peoplehood: Where Do We Go From Here? Whatever Happened to the Jewish People? 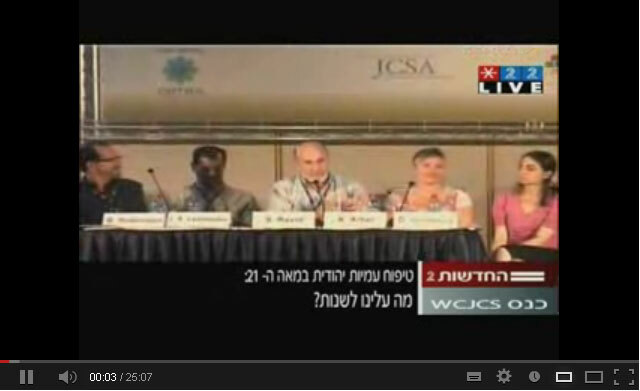 Fostering Jewish Peoplehood in the 21st Century: What Should We Change?